Dampers are the rubber parts of the suspension system in a vehicle that help it absorb the shocks caused by bumps in the road. If yours have worn away, you can find cheap dampers to replace them with at Car Parts 4 Less. A vehicle’s suspension system is made up of many moving metal parts, such as springs and hydraulic cylinders, which undergo a great deal of stress every time you drive. It is ultimately designed to create a smoother drive; dampers, otherwise known as shock absorbers, are crucial to this operation. Without them, the friction between the suspension parts will eventually cause them to wear away and fail. Unfortunately, the dampers are usually made of rubber due to the material’s excellent ability to absorb bumps and shocks, so they are destined to wear away and fail much quicker than other metal components. 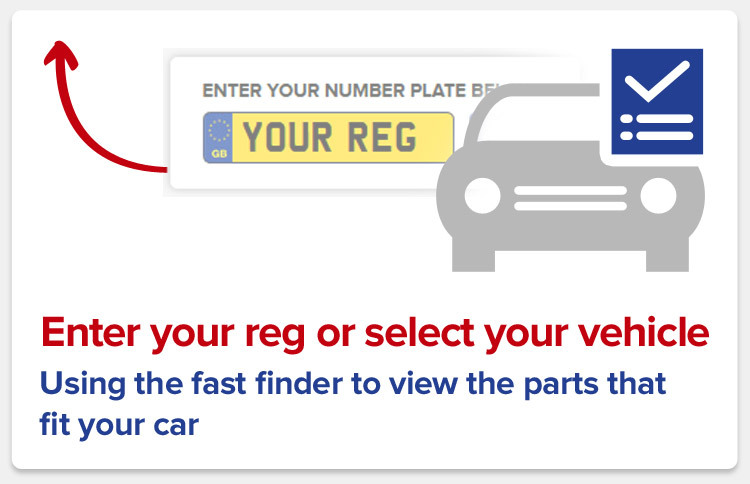 They are easy to replace; it is a simple case of searching for the right replacement dampers to fit your vehicle by entering your registration number on this page.